Through clear consultation with customers at the design and ship layout phases, it has been found that the Oldham Seals Jetpac® rubber reinforced preform “dog-leg” configuration has a greater capacity to offer flexibility during installation in all three axis planes over conventional systems, and therefore problems occurring during installations have not been an issue. Once individual details of specific configurations are known we are able to advise manufacturing tolerances in relation to individual installations. Oldham Seals have a 2D and 3D AUTO CAD design facility in-house. Pre-form Leg Lengths. Whilst it is sometimes considered beneficial to maximise on the leg length of a pre-form hose, experience has tended to show that the optimum length of leg becomes a feature of the ship design during the layout of the total pipework systems. As a consequence, our Jetpac® hoses have been specified, and are being installed on the Astute Class submarines currently being built in the UK. UK MOD (N) type approval underwrites the fact that the Jetpac® product had been proven not to fail when subjected to the test requirements. Therefore the “fit and forget” philosophy pervades. Based on this the UK MOD (N) does not have an issue with failure/damage repair with our product. Indeed, to our knowledge, there has never been a failure in operation of an Oldham Seals Jetpac® product. Land based or ship based sparing of replacement hoses is a matter of in-service logistical organisation that the UK MOD (N) applies based on certain factors – such as size of ship, and criticality of application. More information on this is contained in Def STAN 02-345. This product confidence has been established and built up during more than 40 years of supply of Jetpac® product by Oldham Seals to the UK MOD (N). This datum has been established by the UK MOD Navy at 10 years, and vindicated through product type testing. Def STAN 02-345 covers the UK requirement, and using our own in-house test facilities we can product type test, with independent customer verification. 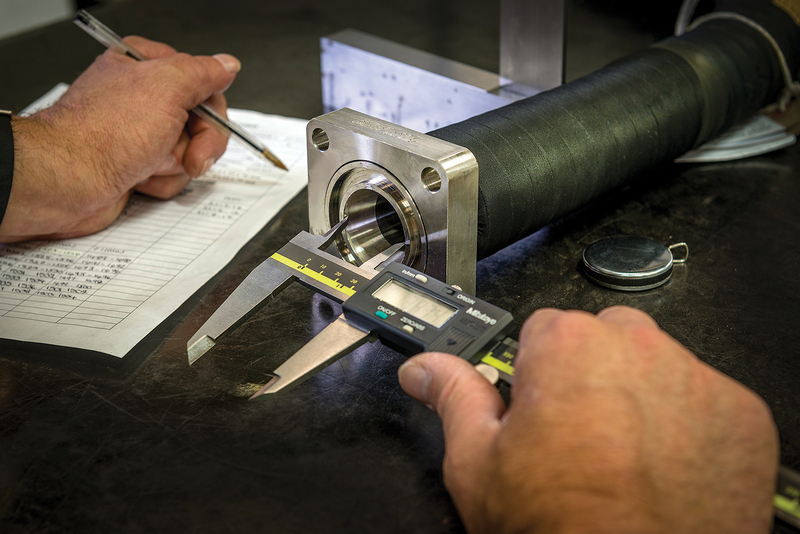 Material Testing is verified independently in the UK by RAPRA (Rubber and Plastics Research Association), and actually forms part of the reporting data for the UK MOD (N). Our company programme of continued development, improvement and enhancement means that we are sustaining the technology advantage of our products to meet the current and future needs of our customers. Amongst others, Oldham Seals Jetpac® products are suitable for use with the following systems: Sea Water; Dieso-F76; AVCAT-F44; Aqueous Polyglycol (OX40); Distilled, Fresh, Potable Water; Hydraulic Oils (OX33, OX30); Lubricating Oils (OM100, OMD113, OEP80); and Chilled Water. Until recently materials used by Oldham Seals have meant that Jetpac® products could safely operate at temperatures up to 100°C, but through our on-going development programmes we now have materials available that can guarantee 200°C for continuous operation, and will go as high as 250°C for intermittent operational periods. Oldham Seals Jetpac® products have been tested by customers to MIL and NATO standards as part of total shipboard testing. 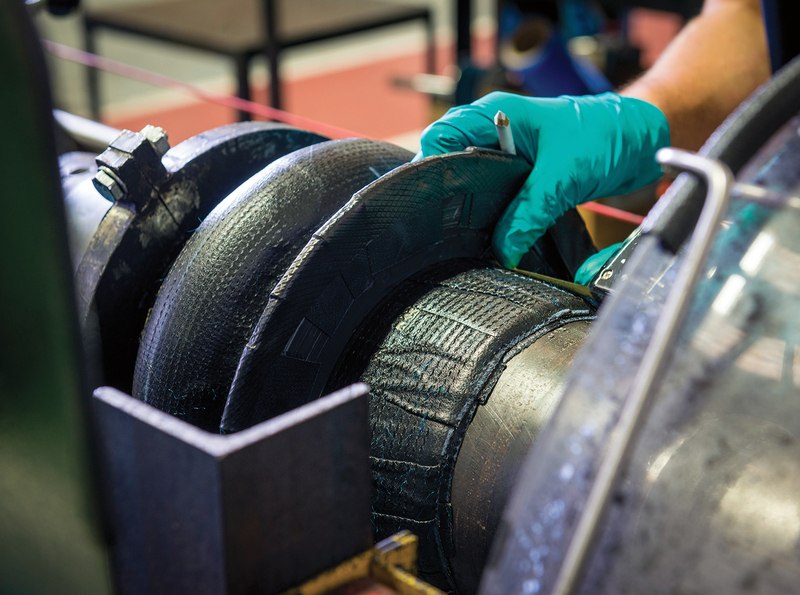 Additionally the UK MOD (N) has tested individual hoses to their standards in their own facilities, and we are in possession of confirmed successful testing documentation.